I’ve been a proud user of LG Nexus 5 and the Motorola Nexus 6. Both devices were great in their own aspects respectively. However, one thing bothered me in both of them. The volume level in earphones was drastically low while playing music or during phone calls even with max volume. But, this wasn’t the condition with the main speaker, only the earphones. No matter which earphones or headphones I try, the sound level was relatively low. Keeping in mind that both devices were running stock Android. 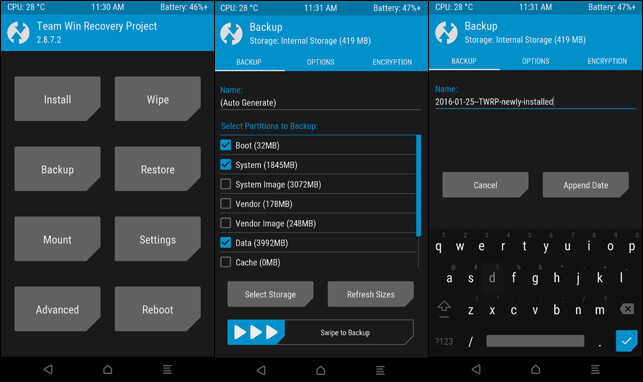 Backup/Nandroid of your smartphone. You can use FlashFire to backup all your device’s data directly in your Computer. Step 1. After rooting your device, turn off the phone and go to recovery mode. Step 2. When your phone is in the recovery mode go to “Backup” and make a backup of your device. This is VERY important. Step 8. Edit the file and change the “value” from “84” to a higher value. For example I changed mine to 88 because that volume seemed comfortable to my ears. However, you can set a higher value according to your taste. Step 9. After editing the file, save it and close the explorer and viola you’re all set. Enjoy the boom sound! Step 10. 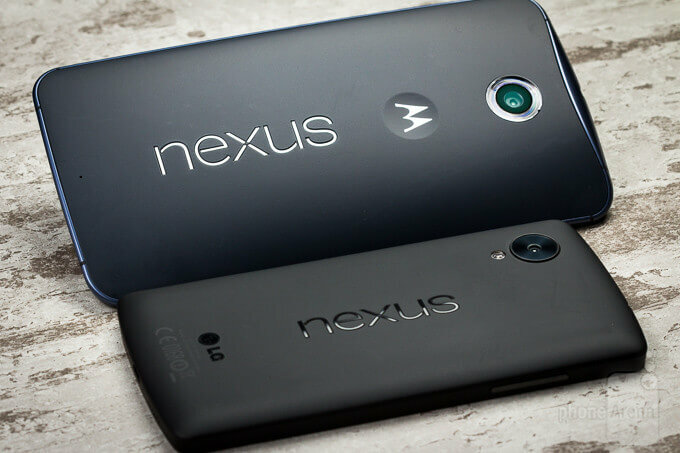 Reboot your Nexus device to feel the change in sound output. Please be aware that a higher value could damage your eardrums. Keep the volume on a lower level before editing. Also, listening to louder volume for a long time can seriously damage the ears. Thanks for reading, I hope it fixed your issue. Grab these collection of premium Android icon packs for free; Limited time offer, grab it before it ends!